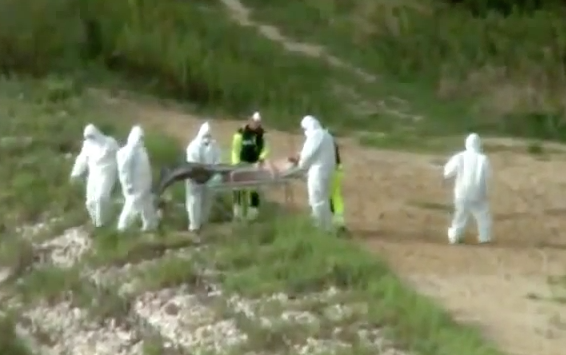 UFO SIGHTINGS DAILY: Mermaid is pulled from lake by men in biohazard suits, Poland. 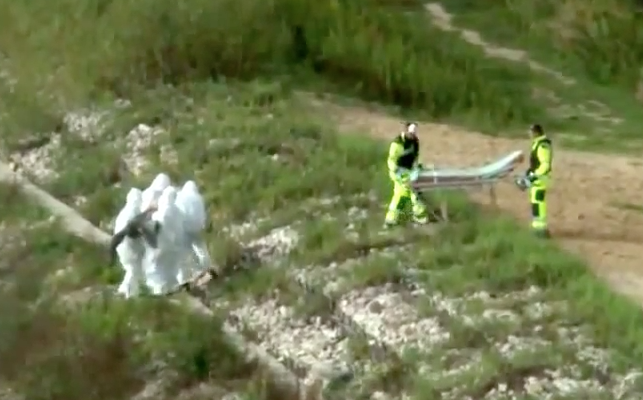 Sept 2015, Video, UFO Sighting News. 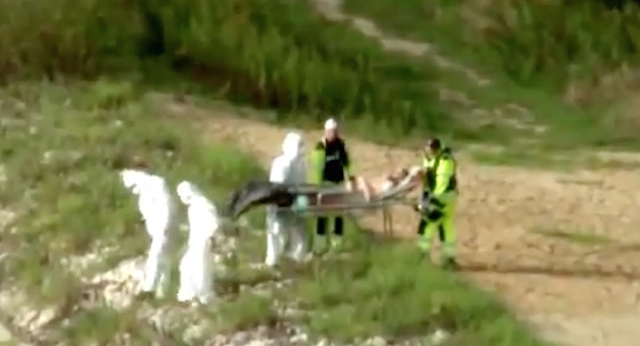 Mermaid is pulled from lake by men in biohazard suits, Poland. 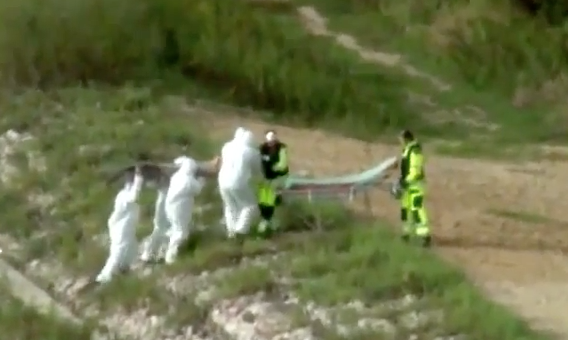 Sept 2015, Video, UFO Sighting News.